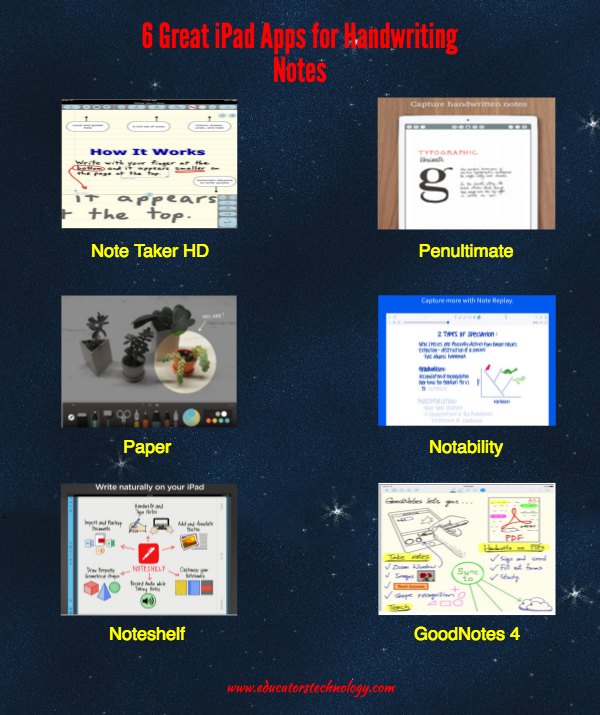 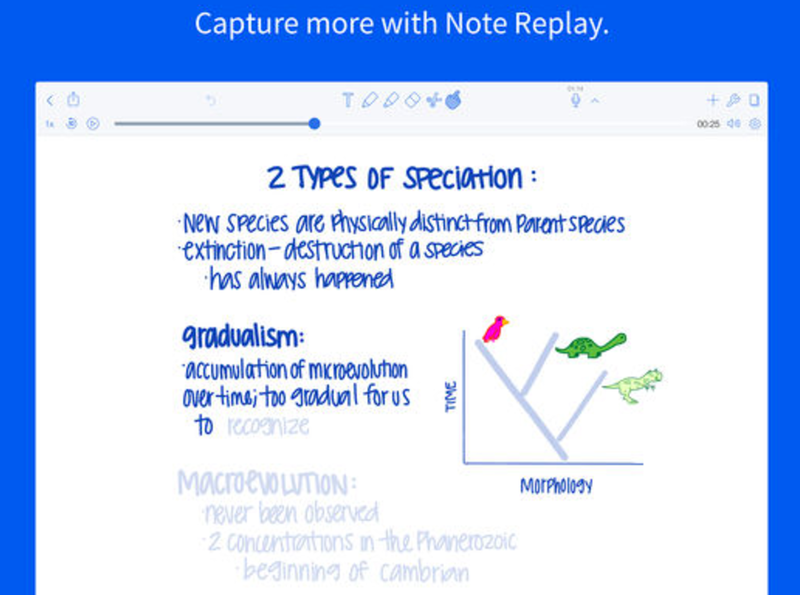 If you find it hard to make the transition from pen and paper note taking to digital note taking, the apps below will definitely help you strike a balance between the two experiences. 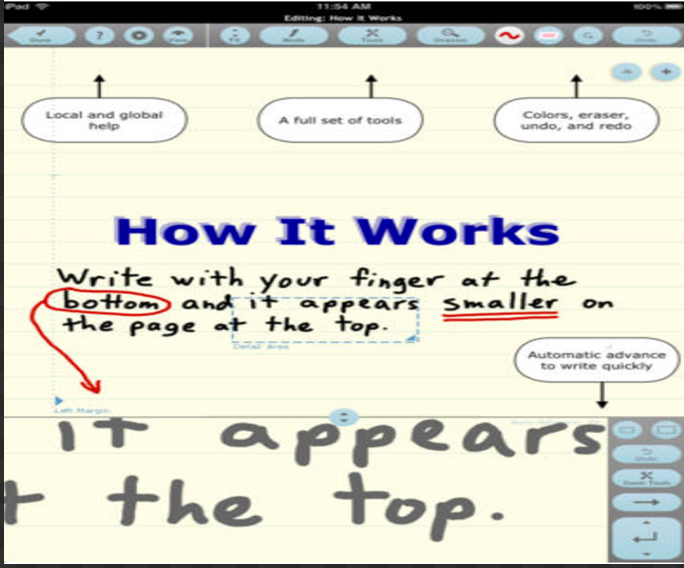 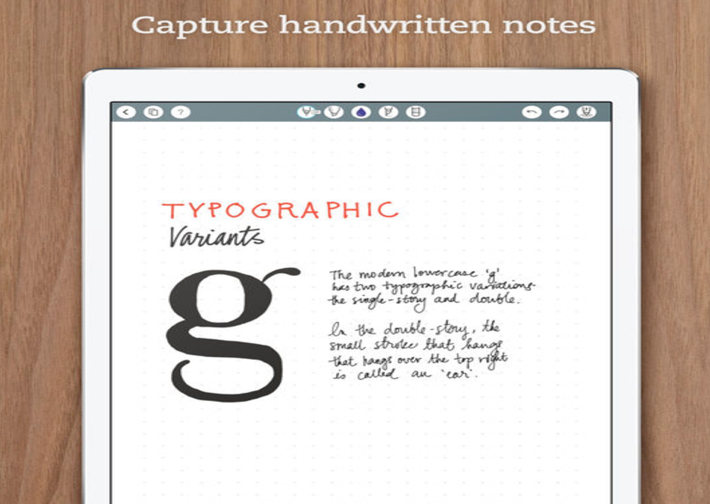 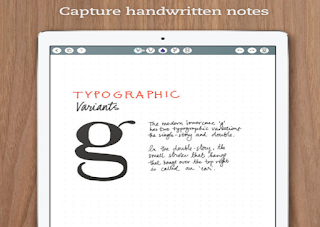 They allow you to smoothly handwrite your notes on a digital canvas exactly as you would do on a paper. 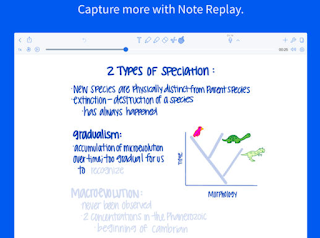 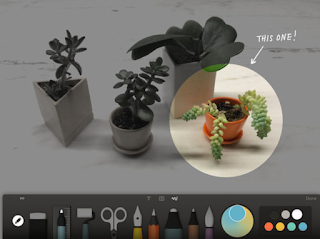 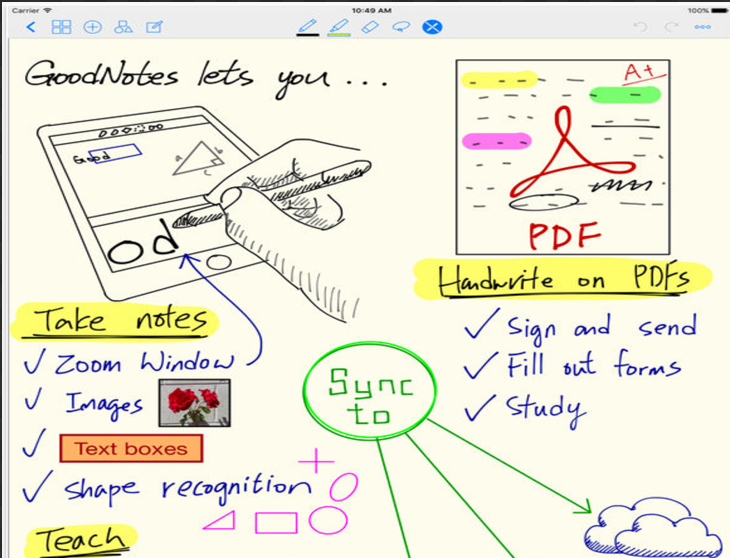 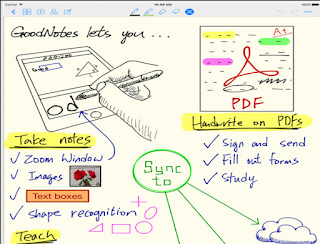 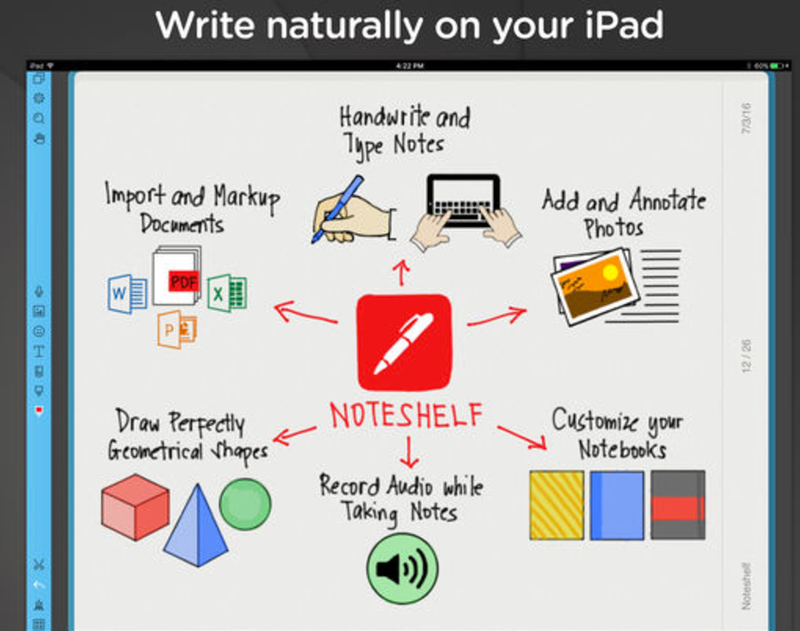 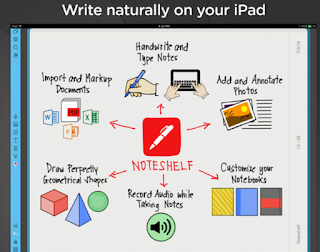 Besides handwriting your notes, the apps also offer several other interesting features that include creating drawings, adding sketches and images to your notes, recording/printing notes, sharing notes with others through a variety of options and many more.